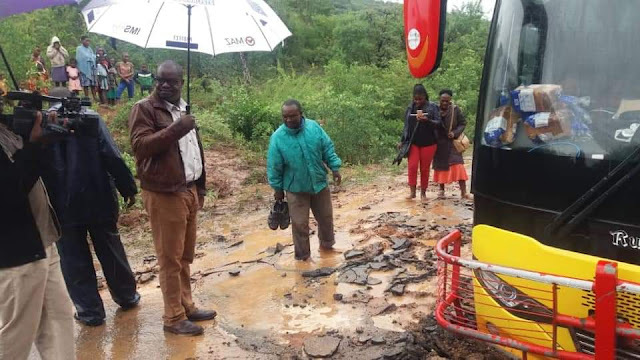 Harare - As of the 18th of March, 2019 - Cyclone Idai has claimed 98 lives, 217 people were unaccounted for, while 42 were marooned by the ravaging floods. According to the last update by the Ministry of information, 102 individuals were injured, mainly in the areas bordering Mozambique. Tales by of survivors, including a legislator's wife who survived the devouring waters that started in neighbouring Mozambique by climbing a tree, have become a daily occurrence. “I am going back to my constituency, my wife survived the cyclone after climbing a tree and my house was also damaged at our farm and this is where my wife was at the time. “I need to be on the ground and see the best way I can help. 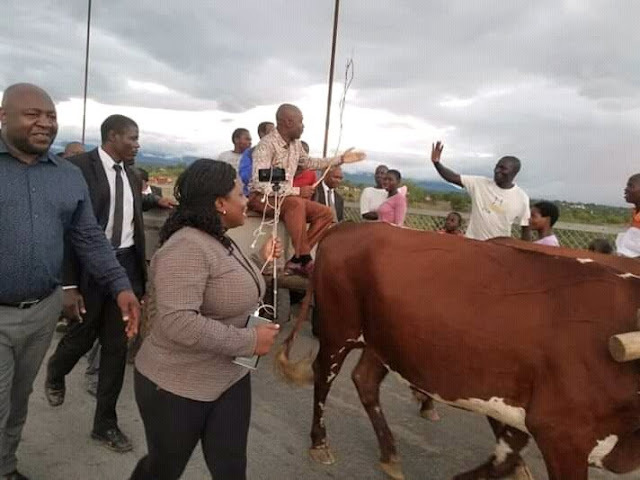 My neighbours had to call me saying my wife’s life was in danger, at least she is alive and I am concerned about the displaced people in my constituency,” Enock Porusingazi said. 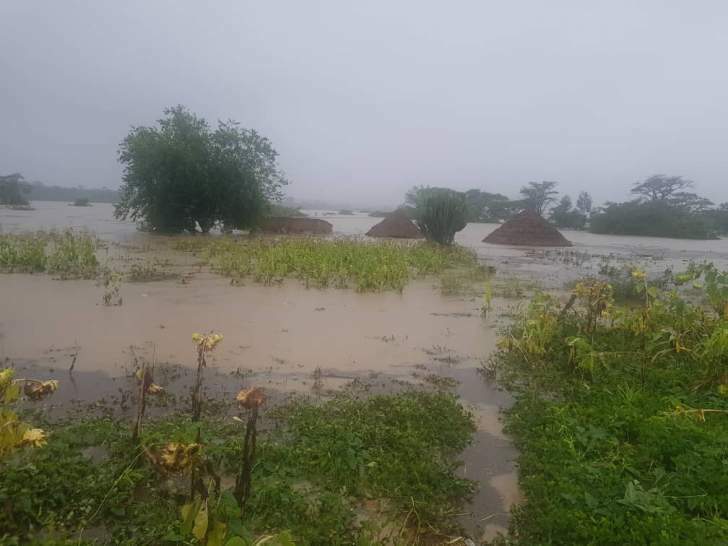 Mozambican President, Filipe Nyusi has warned that deaths totals could scale upwards of 1 000, with almost 90 percent of Beira submerged in water and completely destroyed, according to Red Cross. “It appears that we can register more than 1 000 deaths. The waters of the Pungue and Buzi rivers overflowed, making whole villages disappear and isolating communities, and bodies are floating. It is a real disaster of great proportions,” Nyusi revealed. A teacher from St Charles Lwanga High School in Manicaland has narrated how the teachers from the school had to carry the bodies of deceased students by hand for over 15 kilometres. 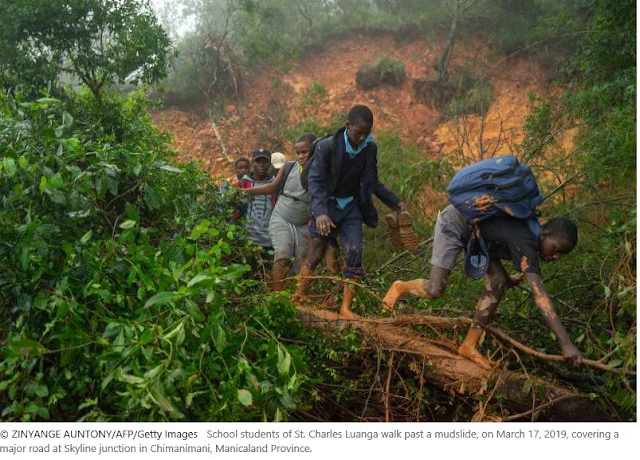 The students died after a rockfall caused by Cyclone Idai destroyed the school’s dining hall, killing and injuring students and teachers in the process. 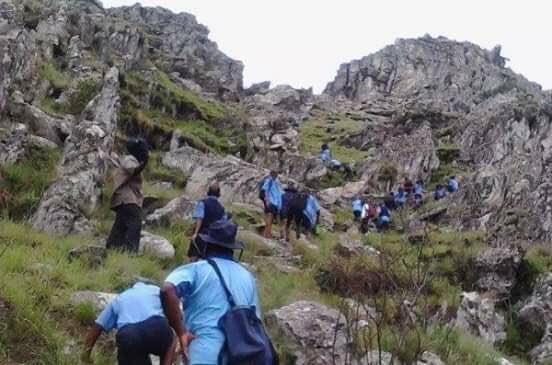 After walking for 15 km with the bodies of the deceased students to Skyline, the teachers and the students were then rescued by the army which transported them for Chipinge General Hospital. According to the local television, prisoners at Mutimurefu located, about 25 km from Masvingo city, pulled a shocker after not trying to escape in light of the perfect condition for a prison break after Cyclone Idai blew off the roofs of four cells at the prison. Although the winds would have blown in their favour, the incessant downpour might not have been forgiving for the prisoners who chose to stay in their cells being soaked by the rains, rather than making a run for it. The prison which has 29 high-risk prisoners and 54 others of less escape risk housed in cells, did not report any missing or escaped prisoner. 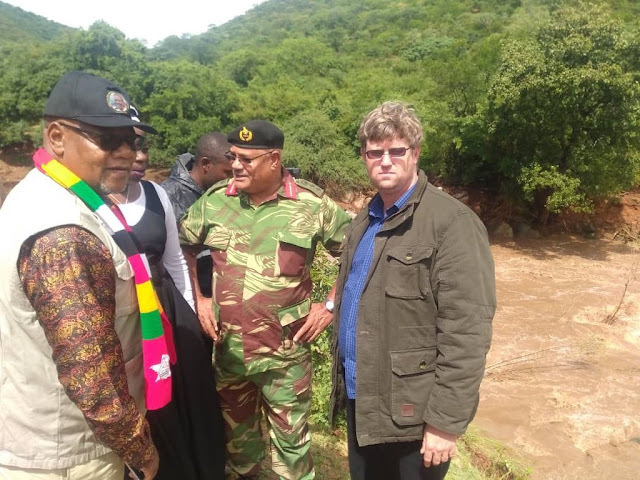 The Zimbabwean government has committed US$12 million towards efforts to resuscitate the devastated areas in the county. The bulk of the budget will go towards repairing trunk roads and damaged bridges. Main opposition leader Nelson Chamisa has visited the affected areas to asses the dire situation, saying that government failed to plan properly in order to save human lives, adding that poor workmanship could have exacerbated the crisis. Research shows that, Cyclone Idai was the strongest tropical cyclone strike Mozambique since Jokwe in 2008 and the deadliest tropical cyclone worldwide in 2019. The tenth named storm and record-breaking seventh intense tropical cyclone of the 2018–19 South-West Indian Ocean cyclone season, Idai originated from a tropical depression that formed off the eastern coast of Mozambique on 4 March. The system then began a stint of rapid intensification, reaching an initial peak intensity as an intense tropical cyclone with winds of 175 km/h (110 mph) on 11 March. Idai then began to weaken due to ongoing structural changes within its inner core, falling to tropical cyclone intensity. Idai's intensity remained stagnant for about a day or so before it began to re-intensify. On 14 March, Idai reached peak intensity with maximum sustained winds of 195 km/h (120 mph) and a minimum central pressure of 940 hPa (27.76 inHg). Idai then began to weaken as it approached the coast of Mozambique due to less favorable conditions. On 15 March, Idai made landfall near Beira, Mozambique, as an intense tropical cyclone. Idai brought strong winds and caused severe flooding in Madagascar, Malawi, Zimbabwe, and Mozambique that has killed 314 people–150 in Mozambique, 98 in Zimbabwe, 56 in Malawi, 7 in South Africa, and 3 in Madagascar–and affected more than 1 million others.